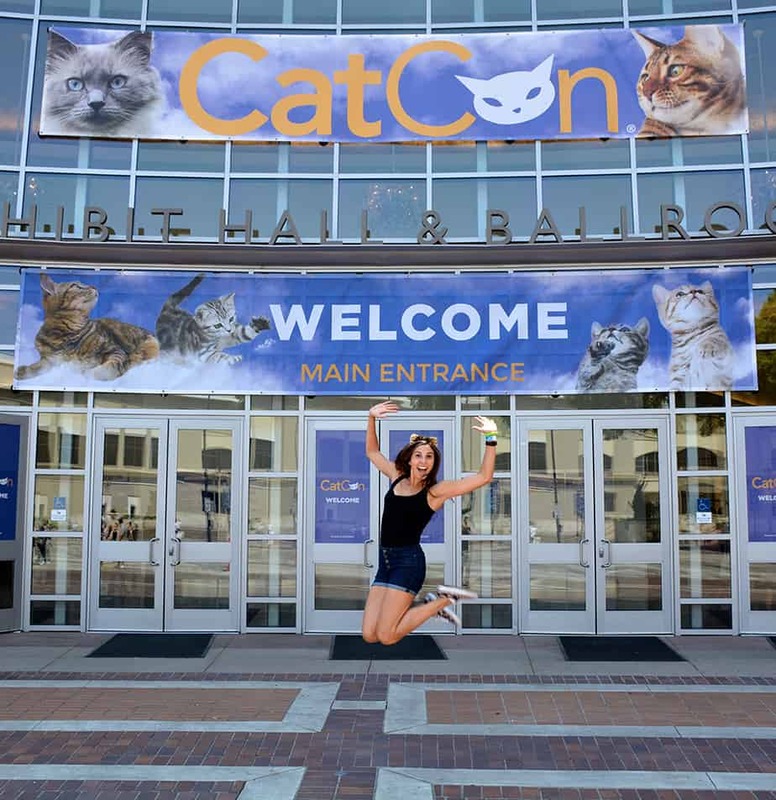 CatCon, the biggest cat-centric, pop culture event in the world, announced their talent roster and a full list of seminars and workshops for their fifth anniversary, June 29th and 30th at the Pasadena Convention Center, in Pasadena, CA. 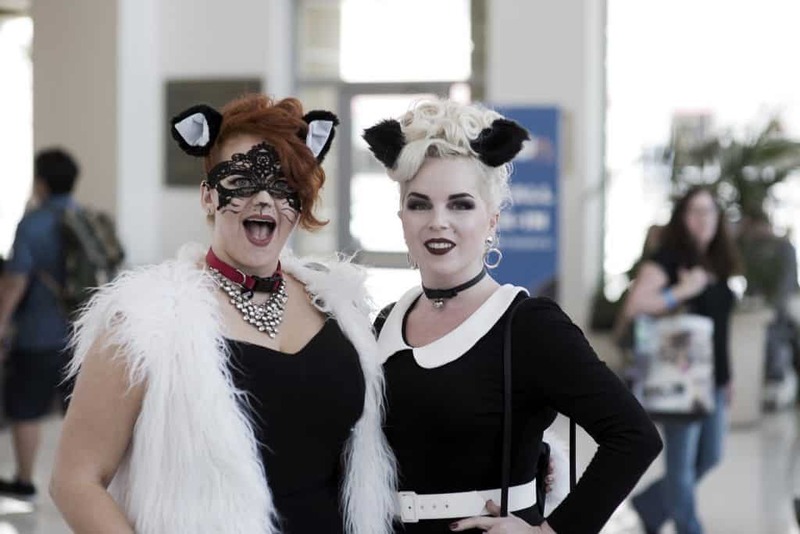 Recently named one of USA Today’s Reader’s Ten Best Emerging Festivals of 2019, this year’s convention promises to be the best ever, with more celebricats, exhibitors, meet-ups, cosplay, seminars, workshops, and experiential activations, as well as more adoptable cats and kittens than ever before! 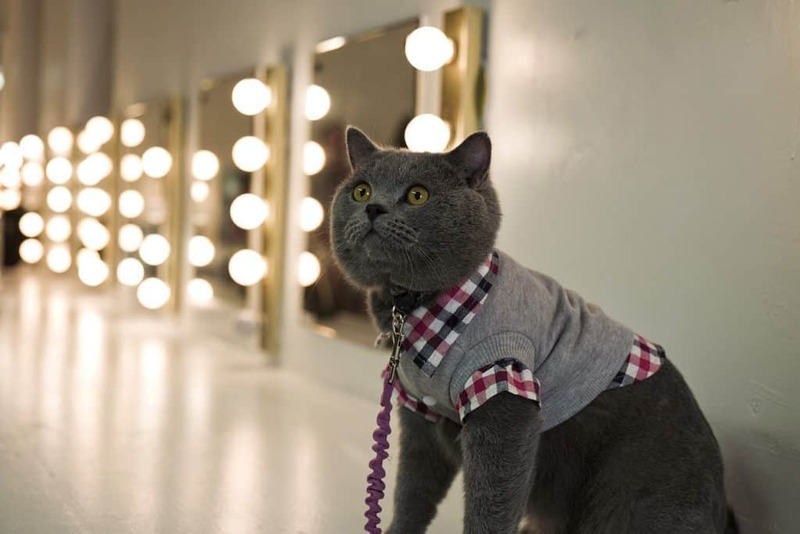 CatCon is the ultimate location for a community of largely millennial cat and pop culture lovers to gather from all over the world (last year’s show saw attendees from 45 states, 621 cities, and 11 countries). CatCon informs, educates, and entertains feline fans, with the latest in groundbreaking and innovative ideas, trends and products for cats and their people. This year, the con will welcome more than 200 exhibitors, feature more than 20+ experiential activations, and will have over 200 kittens onsite for adoption. The con has a proven track record as an incubator for emerging talent, as well as a destination for brands large and small to unveil their latest products and initiatives. Over 40 talent join the event this year, including: Shelly Roche (“TinyKittens”), Cats of Instagram, Dr. Marty Becker (“America’s Veterinarian”), Aaron Benitez (“Aaron’s Animals”), The Purrrcast (Steven Ray Morris and Sara Iyer), Chris Poole (“Cole and Marmalade”), as well as celebricats Sukiicat, BenBen, The Dark Lord, Pudge the Cat, and Sir Thomas Trueheart. The full roster can be found here. Charity beneficiaries for CatCon2019 include: Kitten Rescue, TinyKittens, Odd Cat Sanctuary, Milo’s Sanctuary, and RedRover. 50% of all meet and greet tickets will go to these orgs, and $1 of every ticket sold will go to help animals in need. Sponsors for CatCon 2019: ASPCA®, Fear Free®, Cuteness.com, okocat™, Kat Von D Beauty, KindredBio, Litter Genie®, Wellness® Natural Pet Food, Scotch-Brite™, Vroman’s Bookstore, World’s Best Cat Litter™, and Weruva. More to be announced. CatCon creator Susan Michals has an extensive background in television (E! ), film (producer, This is Orson Welles, The Woman Who Created Hollywood, Cannes Film Festival 2015, 2016), and journalism (The Wall Street Journal, Vanity Fair Online, and The Huffington Post). After creatingCat Art Show LA in 2014 to critical and popular acclaim with artists including Shepard Fairey and Mark Ryden, Michals opted to expand beyond art and developed CatCon, a multi-platform convention for cat lovers. The con became an instant hit with a largely millennial audience in 2015, attracting over 12,500 attendees for its inaugural show. The annual event has attracted top talent from the worlds of television, film, and entertainment – as participants and attendees – such as Ian Somerhalder, Clea DuVall, Jerry Ferrara, Seth Green, Simon Tofield (“Simon’s Cat” creator), Kat Von D, Nala Cat, Lil BUB, Cailie Rae, Drew Carey, Tricia Helfer, Mariel Hemingway,Tess Holliday, Jessica Lowndes, Julie Newmar (“Batman’s Catwoman”), Tallulah Willis, and Mosh (@officiallymosh).Year on year brands like BuzzFeed, Rachael Ray Nutrish, Zappos, Purina, Animal Planet, ModCloth, Petco and PetSmart join the event. To date, 60,000 people have attended CatCon, 504 cats have been adopted, and $193,000 has been donated to charities such as FixNation, and the Ian Somerhalder Foundation. Last month, Michals moderated the panel, From Cat Ladies to Cat-repreneurs, at SXSW. In addition, her first book, Walter Chandoha: Cats. debuts this summer from TASCHEN publishing. She has one cat, Miss Kitty Pretty Girl, (aka The CatCon Muse) and a dog named Buddy.